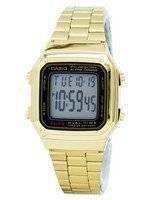 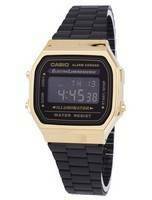 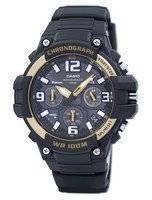 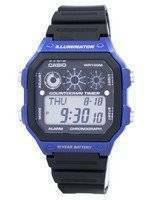 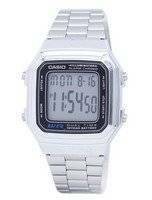 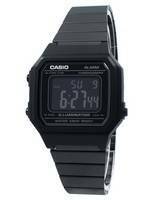 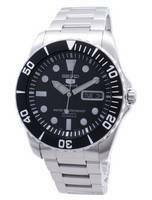 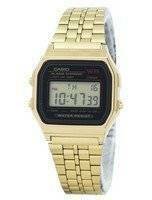 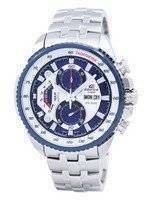 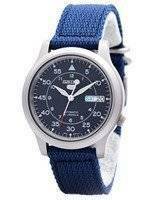 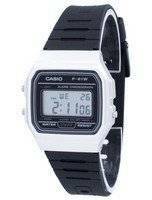 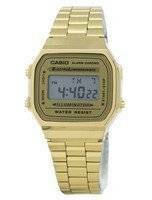 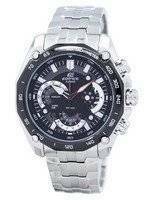 Two words that seem to fit Casio chronograph watches the best are commendable and recommendable. 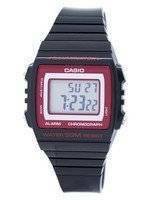 It’s been a long and ardent effort from Casio to offer more than just chronographs in their tough little packages, not considering their ultra-cheap digitals so popular in the South Asian countries. 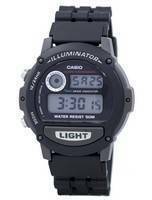 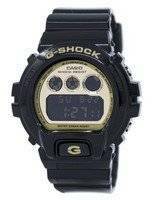 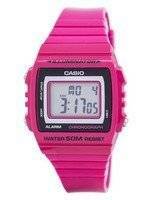 Move a bit up-range and Casio alarm chronograph watches start the list. 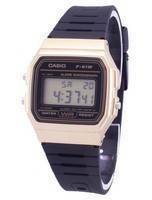 You shall always find something else to be “figger-ed out” from the ultra-geek (yet cool) ranges. 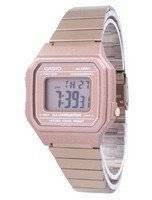 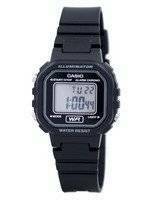 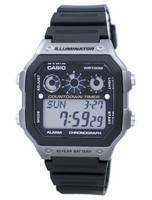 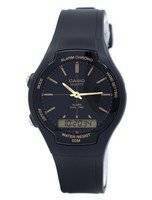 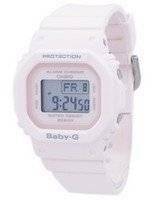 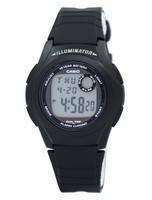 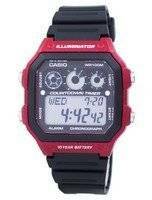 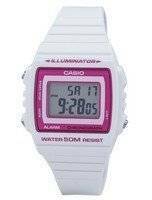 The Casio alarm chronograph watch is just one component in them. 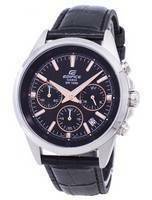 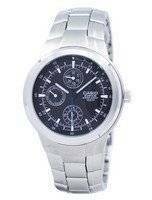 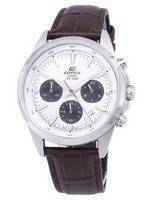 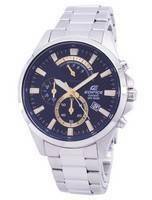 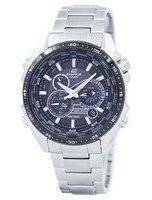 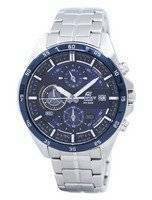 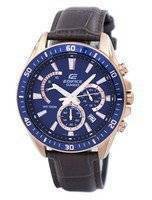 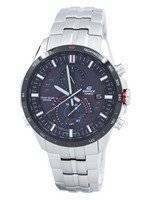 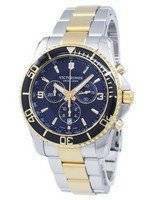 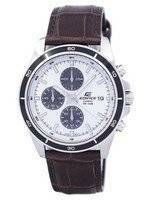 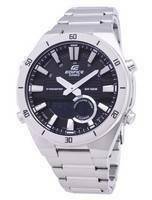 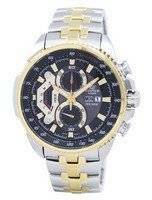 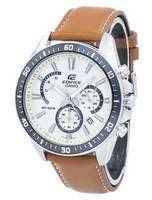 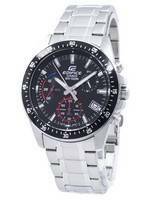 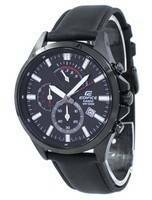 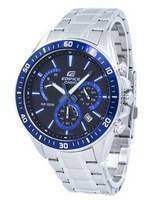 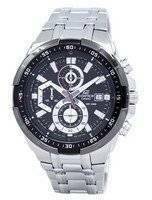 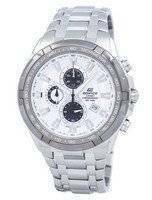 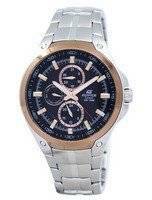 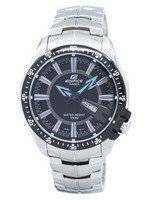 For an easy selection, split the Casio chronograph watches for men into Casio Edifice and non-Edifice chronographs. 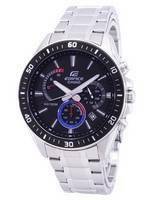 If you are looking out for a chronograph aviator watch, both Edifice and G-Shock (analog types) have some cool gadgets to offer. 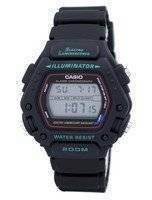 Rightly chosen, a Casio chronograph can be the right luxury accessory for boisterous gatherings of gregarious groups, letting you party worry-free. 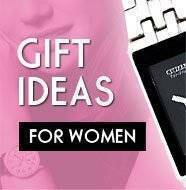 A couple of splashes of luxury wines will only make it shine better. 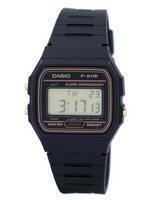 After all, it will work as hard as you do; taking all sorts of thrashings from the daily world is tough. 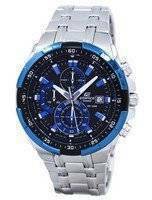 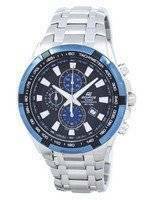 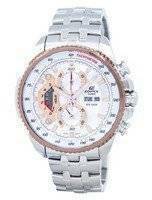 Besides that toughness, the Casio chronograph watches are extremely well-made, high- to very-high -end Casio-s. Analog or digital (if you want more pro-level functions and features), there are plenty Casio chronograph watches for men to suit their every mood (and need) on every walk of life. 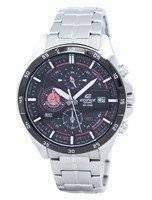 Some are built with scratch-resistant, double-hardened titanium (body, bracelet and case) - even some of the simple Casio alarm chronographs! 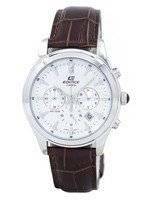 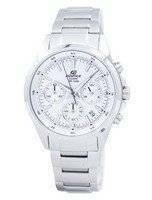 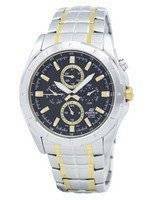 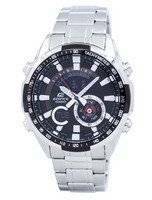 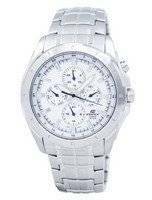 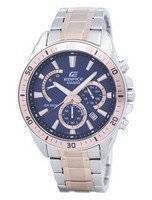 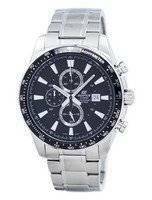 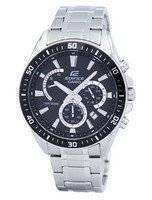 For the more advanced Casio edifice chronograph for men (and other Casio chronograph aviator watch ranges) it’s a staple; in the long run, you literally get more bangs out of your bucks. 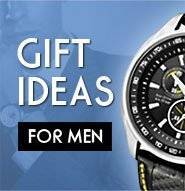 Most of these are Solar, so no running out of charge; if it does, it can be brought back into life within a couple minutes.